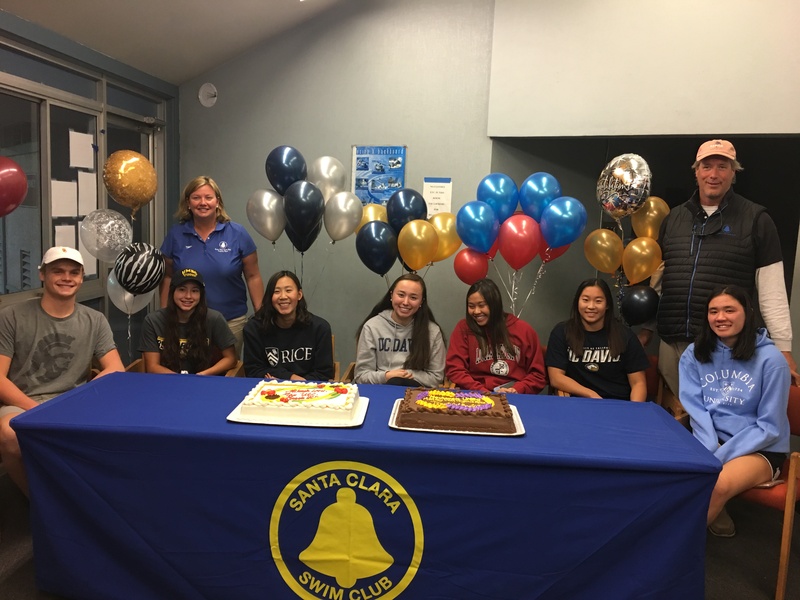 On Wednesday, Nov. 14, eight Santa Clara Swim Club high school seniors signed National Letters of Intent to continue their swimming career in college next year. 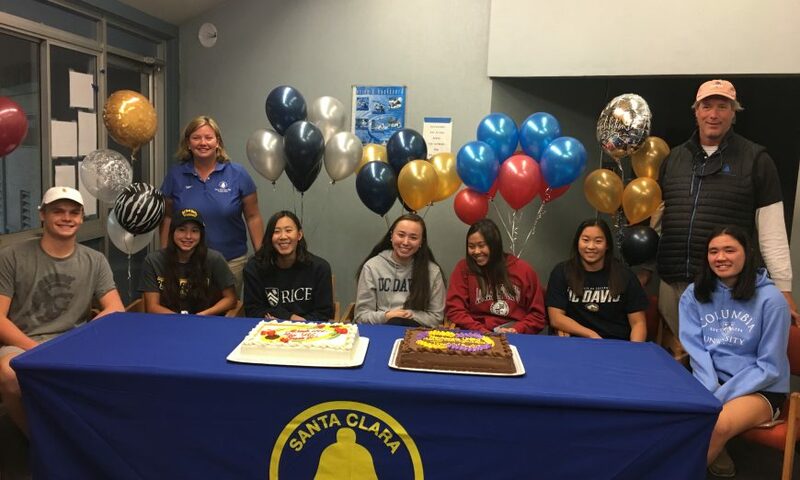 Those eight seniors — Trent Itow, Tina Le, Ashley Ma, Maggie Malloy, Virginie Qian, Max Saunders, Mackenzie Thomas, and Mikayla Tseng — joined their parents, coaches and teammates in a signing ceremony at the International Swim Center. 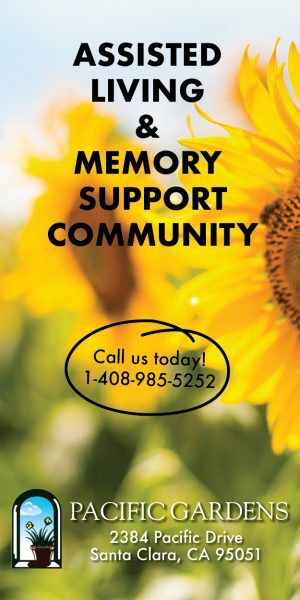 The Santa Clara Swim Club is a year round swimming club that has been developing champions since its founding by George Haines in 1951. His vision to develop world-class individuals through the sport of swimming remains the cornerstone of our program.